With the growing needs of integration of Force.com platform with multiple external application it becomes crucial to know how to parse the response received which are mainly in XML or JSON format . JSON is more preferred than XML as it is light weighted and flexible. 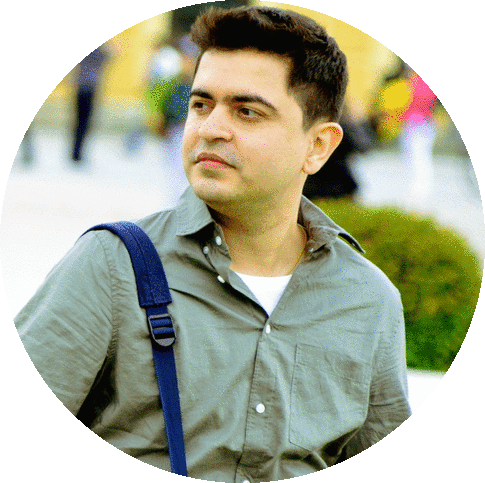 XML parsing is explained in a different post, This post deal with the ready resources(Open Source) which can be leveraged to parse JSON . The initial issue which a developer faces is to understand the response. The JSON which comes as a response in debug statements are not Formatted. Use http://jsonlint.com/ to format response string. This also validates if the response is a valid JSON. For Parsing Apex you can use http://json2apex.herokuapp.com/ . 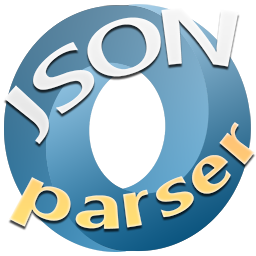 It is a simpler tool which creates a apex class from the JSON received which can be used to parse it. Open http://json2apex.herokuapp.com/ paste the JSON and click on Create Apex button. This will download a zip file which contains a class which can be used to parse such JSON and a test class. Replicate the class in Salesforce and use the Static method JSON2Apex parse with the parameter as JSON string to get the it parsed . Feel free to add comments or ask questions! I had the same problem. You saved my day. Thanks so much!